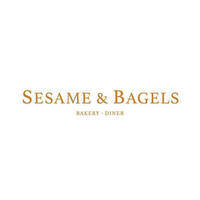 Pastry aficionados rejoice as Sesame and Bagels introduces their line of wholesome baked goods to NEWest, West Coast. Stepping through their doors would happen one upon a classily furnished yet cosy cafe flooded with an abundance of natural light. 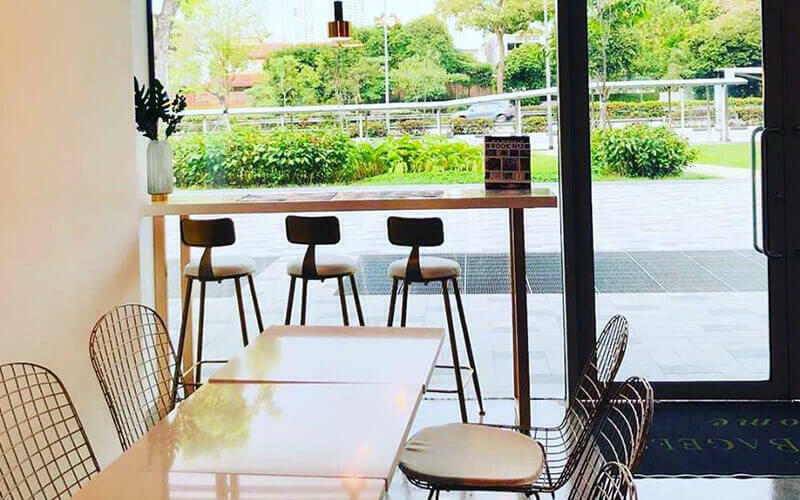 Bagels highlight the bakery's extensive menu which also comprises delightful selections of shmear, sandwich, tartine, salad, dessert, and artisan beverage freshly-made for their diners' indulgence.